There is also a lot you can do independently. Below are a few examples of websites that may help when compiling a funding bid or considering how best to raise the funds you need. These links are provided purely to prompt your thinking and research and are by no means exhaustive. LCVS takes no responsibility for content on external websites. Funding Central – national funding portal, contains local and national funders. Visit individual funder websites and find out their criteria. Consider all your options when you’re thinking about fundraising. Make sure you know what other groups are already doing and make sure they know about you. http://www.lincsvcsdatabase.org.uk/ A database of community groups in Lincolnshire. http://www.research-lincs.org.uk/Home.aspx Lincolnshire Research Observatory which compiles a range of different research sources with data on Lincolnshire. http://www.research-lincs.org.uk/Joint-Strategic-Needs-Assessment.aspx Joint Strategic Needs assessment, a tool particularly for projects focused on physical or mental health. www.justlincolnshire.org.uk Resources section provides information on different sources of inequalities in Lincolnshire such as age, race, gender etc. http://www.statistics.gov.uk/ Office for National Statistics. A wide range of different studies and data. https://www.gov.uk/case-programme Culture & Sport evidence you can put towards your projects. http://www.ivr.org.uk/ Institute for Volunteering – information and research on volunteering. http://www.neighbourhood.statistics.gov.uk/ Search by neighbourhood to find statistics about local area (similar to LRO). 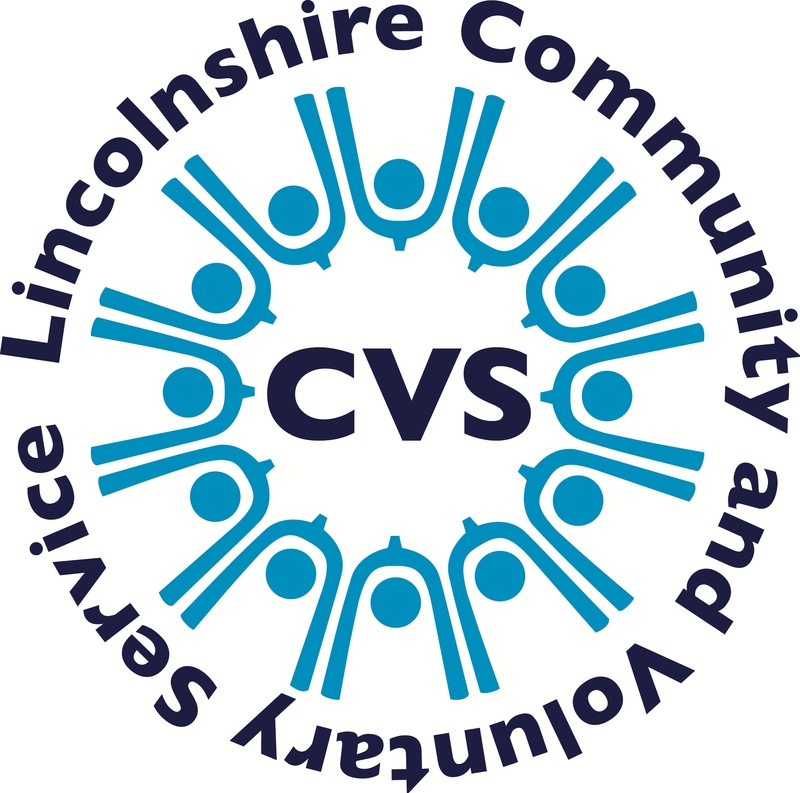 http://www.lincs2advice.org.uk/ Lincs2Advice – Local support for your community – signing posting to community groups in your area. www.surveymonkey.com Mostly free software to conduct online surveys. www.mailchimp.com Email software that can be used to put together good looking newsletters and track statistics. Free and paid for services. www.asana.com, www.basecamp.com, www.trello.com Some examples of project management software. https://drive.google.com Has documents like Microsoft word that you can share for multiple people to edit. LCVS will act as a critical friend to help you ensure you have everything in place to succeed in your funding application. Search LCVS news pages for updates on funding pots currently open to applications, details of courses and training and other updates.